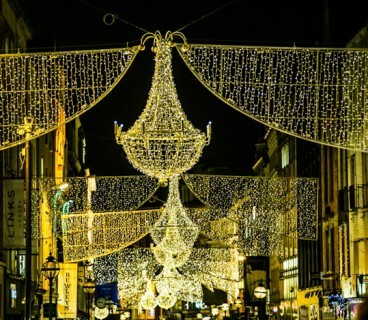 DublinTown has erected the Christmas lights on 30 city streets, including the iconic Grafton Street and Henry Street Christmas lights, since 2009. The lights illuminate the city during the festive season creating Christmas magic each year. 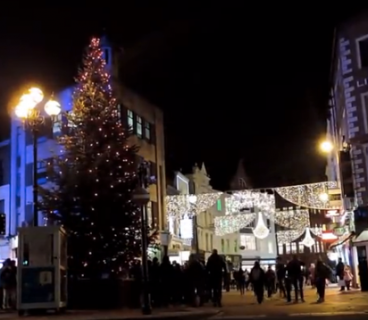 This year, to capture some of that Christmas magic, DublinTown and FM104 proud to release a video which reveals how Santa Claus came in the middle of the night to switch on the DublinTown Christmas Lights across the city. The video shows FM104 presenter Crossy leaving Bewley’s Grafton Street on a cold crisp night, when all of a sudden Santa Claus appears to turn on the lights using his Christmas magic… Watch the video to see how he does it. We want everyone to know the DublinTown Christmas Lights are now on, as it heralds the start of the Christmas season in the city. We would very much appreciate it if you could help us spread some Christmas cheer by sharing our video. 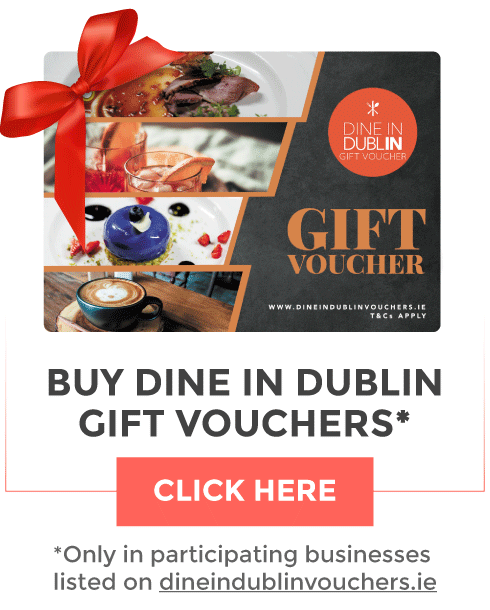 The DublinTown Christmas Lights will light up every day from 3pm-3am, Monday-Sunday from Friday, 9th November 2018 until Monday, 7th January 2019.